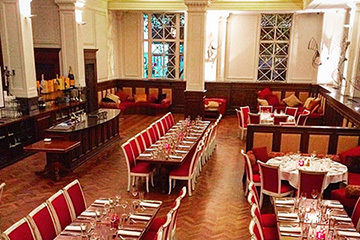 Situated across the road from Southern Cross Station, and housed in the historic Royal Mail Exchange Building since 2008, the Whitehouse Institute of Design is a glorious and unique choice for hosting special events, launches and corporate functions. 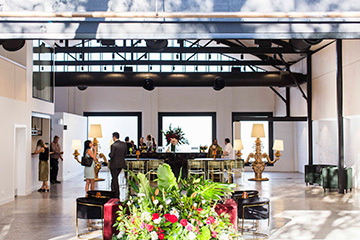 The unique status of the venue in the fashion community resulted in it being chosen for the set for Australia’s first fashion reality show, Project Runway, Australia. A purpose-built campus of over 6,000 sqm, the Whitehouse Institute of Design has a variety of venues to hire in this design environment in the heart of the city of Melbourne. 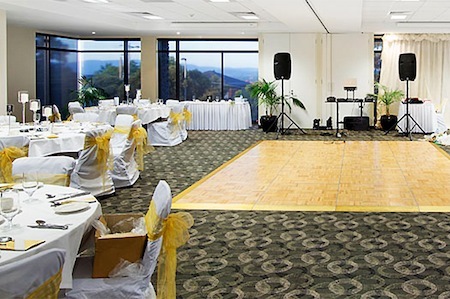 The venue offers an intriguing mix of expansive gallery space, classrooms, lecture halls and computer labs ideal for cocktail parties, weddings, fashion shows, exhibitions, product and label launches and many more too boot. Many fashion designers have shown their collections at the Whitehouse Institute of Design, while companies such as Gerber run industry-training days in-house and renowned brands such as Myer have launched seasonal collections to the media and guests at the campus. For private functions and events, custom made packages can be tailored to suit individual needs. We are pleased to recommend external catering options suited to your needs, just ask our team. We can recommend audio visual suppliers for your event.